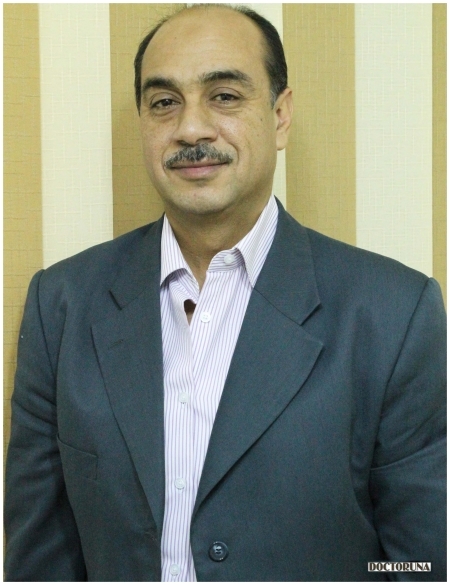 Dr. Ashraf Abou Bakr is a consultant of Gastroentology and endoscopy. Dr. Abou Bakr is also a Professor of Gastroentology and endoscopy at the British Royal College. 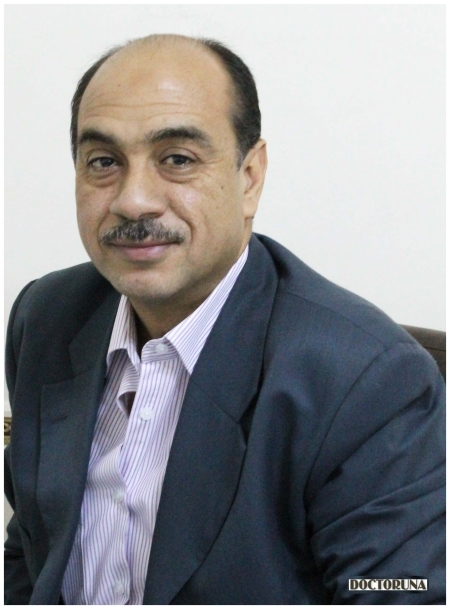 Dr. Abou Bakr has more than twenty years of experience in his field.